Daniel in Brookline: The UN: Now With Color-Coding! 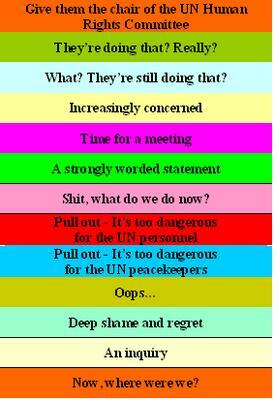 The UN: Now With Color-Coding! 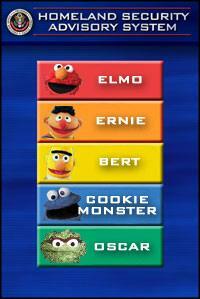 Everyone else is linking to Arthur Chrenkoff's UN Color-Coded Alert System, I know... but it's so good, I don't want to be left out!